Driver Hire is the leading transport and logistics recruitment franchise and has clearly got a formula for success. With a 100+ office network in April 2018 they’d completed their fifth consecutive record breaking year. They’re also a bfa HSBC 2017 ‘Franchisor of the Year’ award-winner. Their performance is certainly no flash in the pan, Driver Hire has been a bfa HSBC finalist for twelve of the last thirteen years and a four time award-winner. Established for over thirty years and franchising since 1987, Driver Hire provides temporary and permanent drivers and other logistics staff, chiefly to the road transport and logistics industry. Franchisees help customers who need extra staff to deal with holidays, illness, and peak trading periods. They can also help with the recruitment of permanent staff. Customers are businesses and organisations operating their own fleet of vehicles. They range from international hauliers and major retailers to builders merchants, parcel delivery companies and local authorities. The average Driver Hire franchisee turnover for 2017/18 was £1,180,450 – over three times as much as the industry average of £378,400 (bfa NatWest Franchise Survey 2015). This means the average Driver Hire franchisee earnings for a single office is in excess of £120k per annum (£10k per month). The entry level investment for a start-up franchise is £32,000, plus working capital. Previous resale values have ranged from £40,000 to £500,000. Over 30 years Driver Hire has developed an excellent understanding of how to train and support their franchisees. After an initial 4-6 week training programme, an area manager regularly visits the franchisee's office and actively helps them grow their business, tailoring their support accordingly. Over 80 staff at the Bradford head office also continually provide support in marketing and PR, IT, national accounts, HR,training, finance and more. Driver Hire franchisees reflect a wide spectrum of working backgrounds from which relevant skills have been gained. Whilst some have worked in either recruitment or the transport sector, others have run their own business, worked as accountants, in education, IT, retail and even banking. "Whilst the financial side is key, I just enjoy running my franchise. We've taken people who were unemployed onto our books and found them full time jobs. That's an amazing feeling." Ed joined Driver Hire in November 2014. 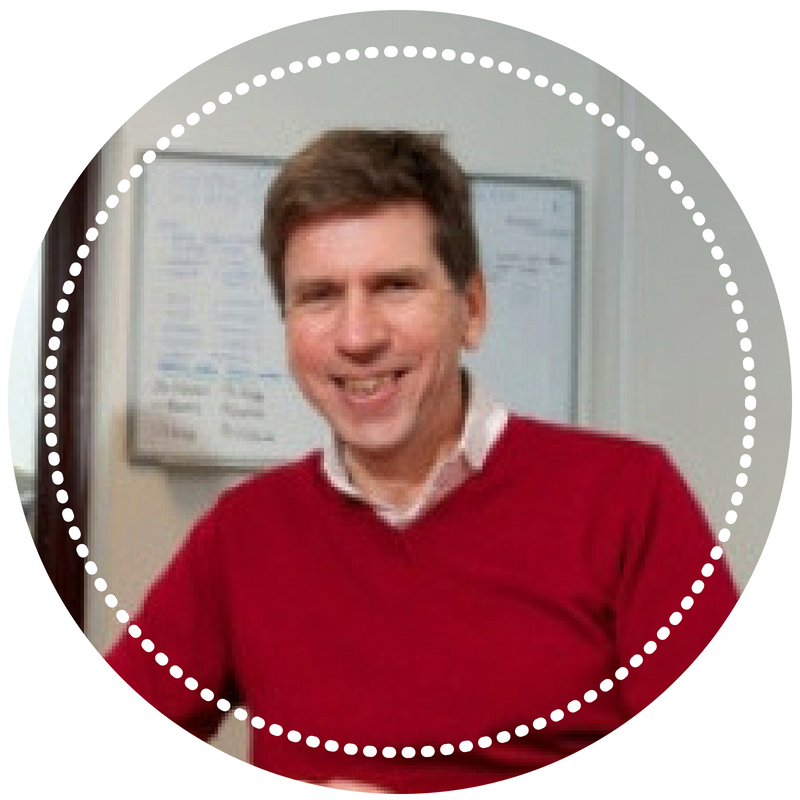 With a business background in derivatives and money-broking, prior to Driver Hire he'd spent 28 years working in major financial centres around the world: London, New York and Tokyo. "My quality of life has improved. I'm the one in control of my destiny. I'm no longer reliant on the decisions of others and boardroom red tape. I'd absolutely buy a Driver Hire franchise again and wish I'd looked at it a few years ago." Jamie took over the Driver Hire Portsmouth resale franchise in January 2012. 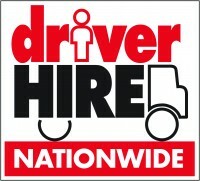 A friend who worked in the franchise industry had suggested he take a look at Driver Hire as he knew they were an established, award-winning brand. Prior to joining Driver Hire Jamie had worked for DHL in a number of finance and commercial roles for over ten years. 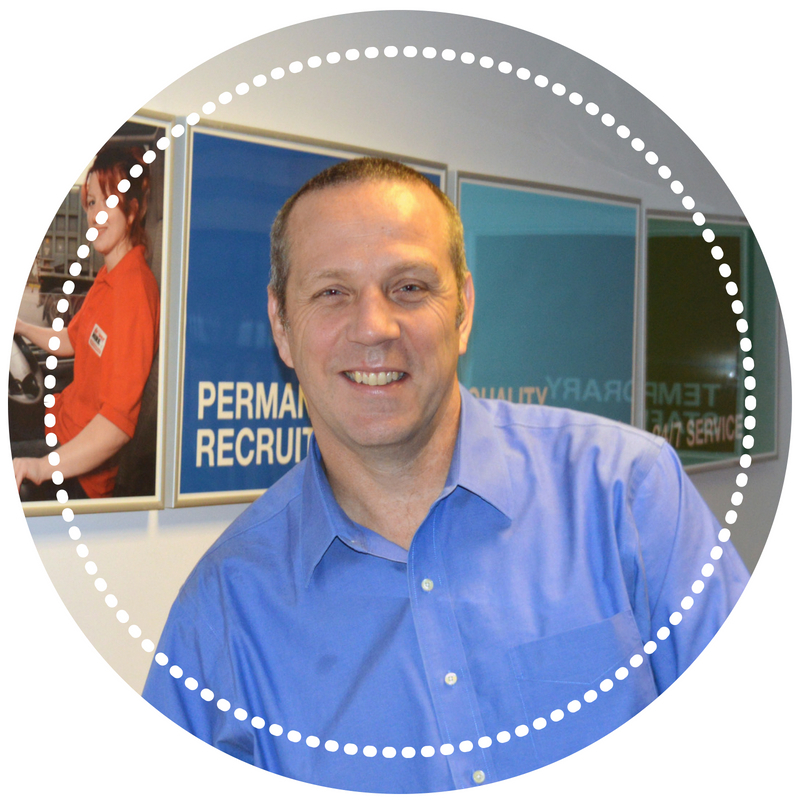 "I researched several franchising opportunities before settling on Driver Hire. At the exhibition I attended a presentation by one of their franchisees which was inspirational. I liked the business model and the back-up, systems and support offered by a Driver Hire franchise are almost unrivalled and give me every opportunity to grow a successful business." 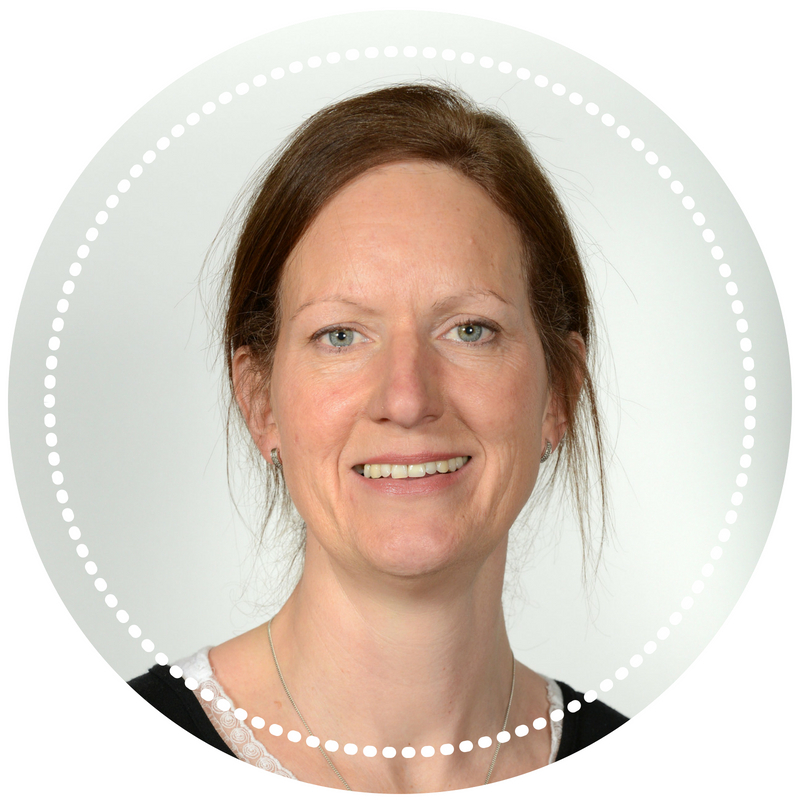 Before buying Driver Hire Derby in 2017, Kathy worked in property development and prior to that, retail banking. We can provide you with free information from Driver Hire!